Brandi McMillan, Owner and Creative Director, has 15 years of experience in the beauty industry. She trained to be a professional Makeup Artist at M.U.D. (Makeup Designery) in Hollywood and Hair Stylist at Vidal Sassoon Academy. She has represented such brands as Chanel, Laura Mercier, L'Oreal Paris, and Diane Von Furstenberg. She has also styled for events such as The Academy Awards, The Emmies, The American Music Awards, and LA Fashion Week. 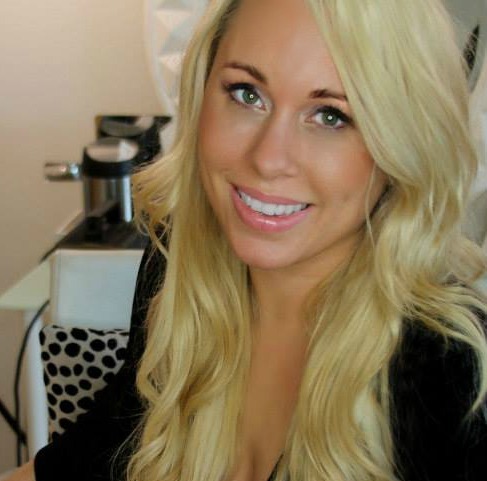 In 2010, she launched SOIREE BEAUTY CONCIERGE (formerly BEAUTI ON THE GO). We are product junkies. We live to light people up. We care about the details. We strive for the "Wow" factor! THE SOIREE TEAM is hand selected agency comprised of some of Southern California's top beauty professionals, with years of experience and a wide range of skill sets behind our belt. If you choose to work with our team, our goal is to help you shine confidently, as your unique and radiant self!